What easy-to-cook food can be served as dessert, snacks, dinner, lunch, or even breakfast? Muffins and cupcakes of course! Kids will love trying their hand at baking one of the most versatile and tasty foods. 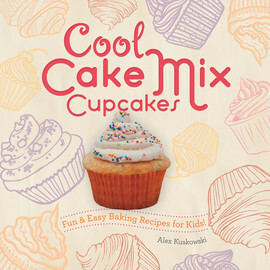 Each book in Cool Cupcakes & Muffins features fun and tasty recipes to make this all-American classic. Includes full-page spreads on ingredients and tools to help make baking easy! Aligned to Common Core Standards and correlated to state standards. Cool Cake Mix Cupcakes: Fun & Easy Baking Recipes for Kids! 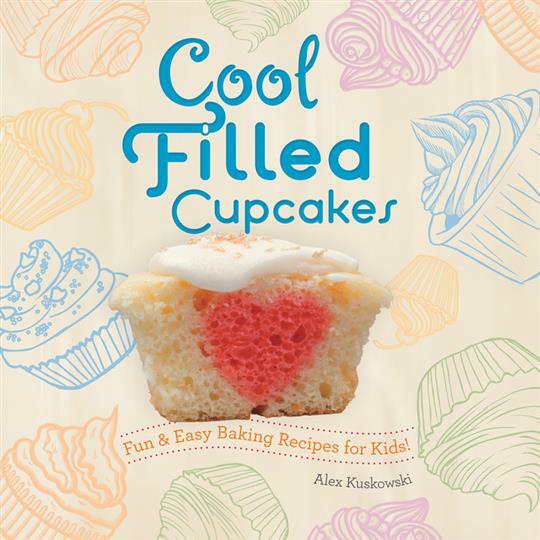 Cool Filled Cupcakes: Fun & Easy Baking Recipes for Kids! 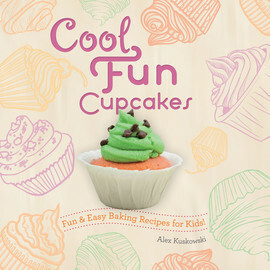 Cool Fun Cupcakes: Fun & Easy Baking Recipes for Kids! 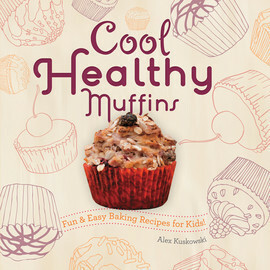 Cool Healthy Muffins: Fun & Easy Baking Recipes for Kids! 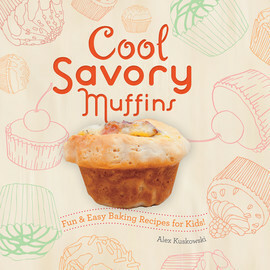 Cool Savory Muffins: Fun & Easy Baking Recipes for Kids! 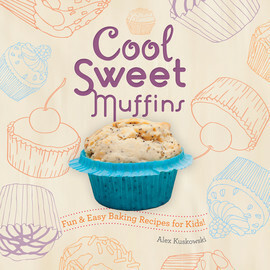 Cool Sweet Muffins: Fun & Easy Baking Recipes for Kids!